Author and filmmaker, Ho Lin, joined Janeane Bernstein 12/11 9:00am pst to talk about his recently published, exquisite book of short stories, “China Girl,” just released Oct. 1 from Regent Press. A modern woman adrift in modern China. Would-be lovers connected and separated by random chance. A drunken dissident and his less-then-happy minder. A researcher of war atrocities who must come to grips with her own family tragedies. A princess of a kingdom that no longer exists. Actors placed at the service of comedies and tragedies, depending on a filmmaker's whim... These are the characters that populate Ho Lin's short story collection China Girl. In its nine tales, China Girl documents the collisions between East and West, the power of myth and the burden of history, and loves lost and almost found. The stories in this collection encompass everything from contemporary vignettes about urban life to fable-like musings on memories and the art of storytelling. 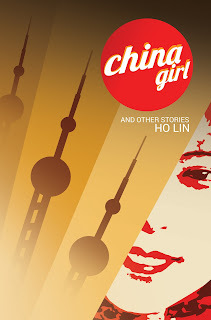 Wide-ranging and playful, China Girl is a journey into today's Asia as well as an Asia of the imagination. 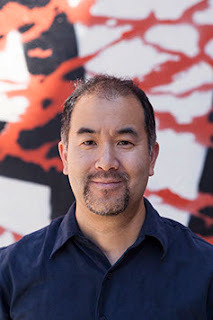 Ho Lin is an author, musician and filmmaker, and the co-editor of the literary journal Caveat Lector. He currently resides in San Francisco. Laura B. Whitmore joined Janeane 12/11 to talk about her up-coming 2018 She Rocks Awards and more! 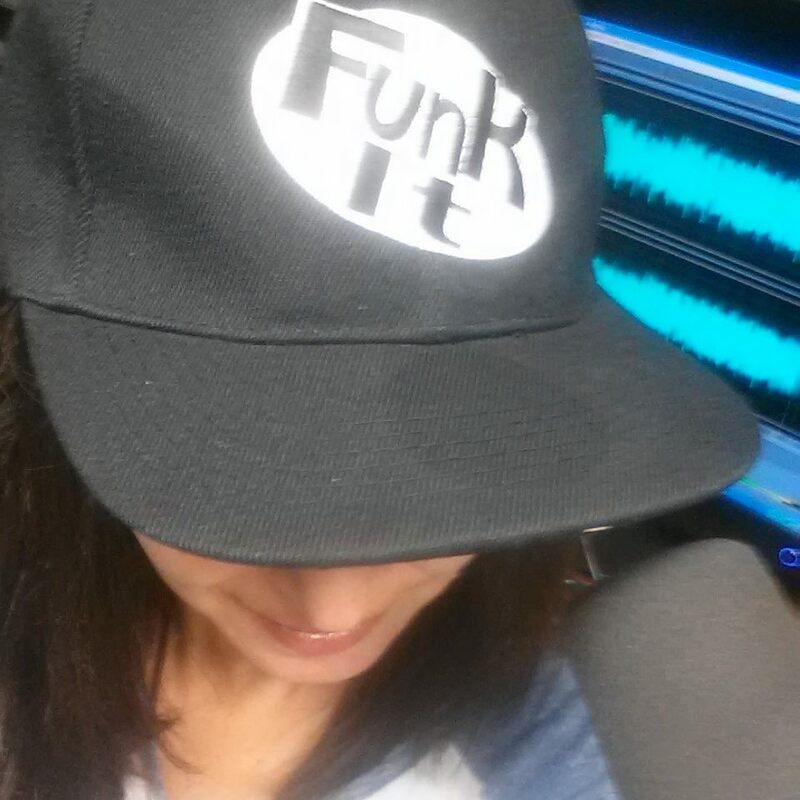 Listen to today's show featuring Laura B. Whitmore! The She Rocks Awards pays tribute to women who display leadership and stand out across all corners of the music industry, from musicians to manufacturing and everyone in between. The annual She Rocks Awards brings together industry professionals, music icons, artists, fans and media to celebrate women in music. The upcoming sixth annual awards event has found a new home at the House of Blues Anaheim. The event will be held on Friday, January 26, 2018. The evening includes live music, awards and speeches, celebrity appearances, a fabulous silent auction, food and beverages, giveaways, amazing gift bags and more! Previous award recipients in recent years include female industry leaders such as Colbie Caillat, Ronnie Spector, Sheila E, The Bangles, Shirley Manson, Esperanza Spalding, Chaka Khan, Jennifer Batten, Karmin, Orianthi, Dinah Gretsch, Craigie Zildjian, and more. Founded in 2012, the Women’s International Music Network unites women who work within all facets of the music and audio industries. With theWiMN.com as its hub, the WiMN provides a community for women within the industry while enriching their careers and musical experiences through networking and sharing. The Women’s International Music Network produces events such as the WiMN She Rocks Showcases and the She Rocks Awards, and is founded by music industry veteran Laura B. Whitmore. For more information, visit www.thewimn.com. 12/4 9:45am pst! 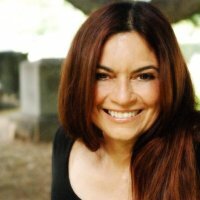 Casting Director/Writer/Director Valerie McCaffrey joined Janeane Bernstein live on KUCI 88.9fm to talk about her powerful film, "Dirty Bomb"
Valerie has cast over 80 films but now uses her knowledge to a directing/writing capacity. She wrote and completed the short film called “Dirty Bomb” which completed post in November 2017, inspired by her uncle who served in the “Battle of the Bulge.” In addition, she directed a film called WISH YOU WERE DEAD distributed by Icon Entertainment International which starred Cary Elwes, Elaine Hendrix, Christopher Lloyd, Mary Steenburgen and Sally Kirkland. From April 1994-2000, Valerie held the position of Vice President of Feature Film Casting for New Line/Fine Line Films. During her tenure at New Line/ Fine Line, Ms. McCaffrey cast scores of films, developing strong relationships with all major talent agencies and management firms. Among the many highlights of her career, she cast Edward Norton and Eddie Furlong in New Line Cinema’s AMERICAN HISTORY X which Edward Norton was nominated for an Academy Award. Previously, she was a casting executive at Universal Studios, amongst scores of films including BABE, which also garnered James Cromwell an Oscar nomination for his performance. Having an eye for talent in the indie world, she cast Ellen Page in her first American film, HARD CANDY. Valerie also directed and produced an award winning documentary called “Cancer, it’s the System” in which she self financed. She wrote a screenplay called EVERYTHING IS GOING TO POT which she is planning to direct. In 2012, she produced a film LOST AND FOUND IN ARMENIA with Jamie Kennedy and Angela Sarafyan. She also produced and cast an awardwinning film entitled NEO NED, starring Jeremy Renner and Gabrielle Union. She also has several films in development including MEN OF GRANITE, a true story of the first generation Americans from Eastern Europe who were stopped from playing basketball because of their economic status and the color of their skin but they later went on to win the state championship in basketball. Spiegel & Grau's Annie Chagnot! This wide-ranging collection of inspirational poetry and prose offers readers solace, perspective, and the courage to persevere. In times of personal hardship or collective anxiety, words have the power to provide comfort, meaning, and hope. The past year has seen a resurgence of poetry and inspiring quotes—posted on social media, appearing on bestseller lists, shared from friend to friend. 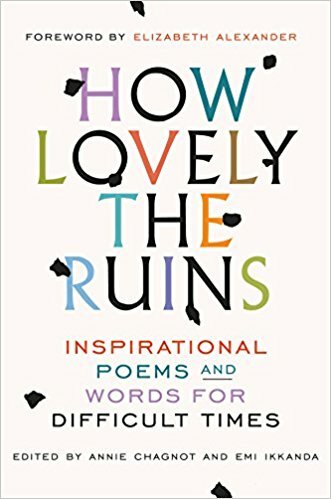 Honoring this communal spirit, How Lovely the Ruins is a timeless collection of both classic and contemporary poetry and short prose that can be of help in difficult times—selections that offer wisdom and purpose, and that allow us to step out of our current moment to gain a new perspective on the world around us as well as the world within. The poets and writers featured in this book represent the diversity of our country as well as voices beyond our borders, including Maya Angelou, W. H. Auden, Danez Smith, Rumi, Emily Dickinson, Naomi Shihab Nye, Alice Walker, Adam Zagajewski, Langston Hughes, Wendell Berry, Anna Akhmatova, Yehuda Amichai, and Robert Frost. And the book opens with a stunning foreword by Elizabeth Alexander, whose poem “Praise Song for the Day,” delivered at the inauguration of President Barack Obama, ushered in an era of optimism. In works celebrating our capacity for compassion, our patriotism, our right to protest, and our ability to persevere, How Lovely the Ruins is a beacon that illuminates our shared humanity, allowing us connection in a fractured world. Mike Gellman, M.S. is the Founder of High Five Career Coaching and coaches highly-motivated professionals and leaders in various stages of their careers to gain greater clarity, create sustainable change, and achieve higher levels of excellence. He is also the author of Pipe Dreams: 7 Pipelines of Career Success (available on Amazon.com) that has received rave reviews from readers. SoCalGas employees and was heavily involved in leading enterprise-wide talent management and organizational development initiatives. For over 15 years, Mike has successfully facilitated numerous succession planning, high potential leader development, employee engagement and organizational change efforts. 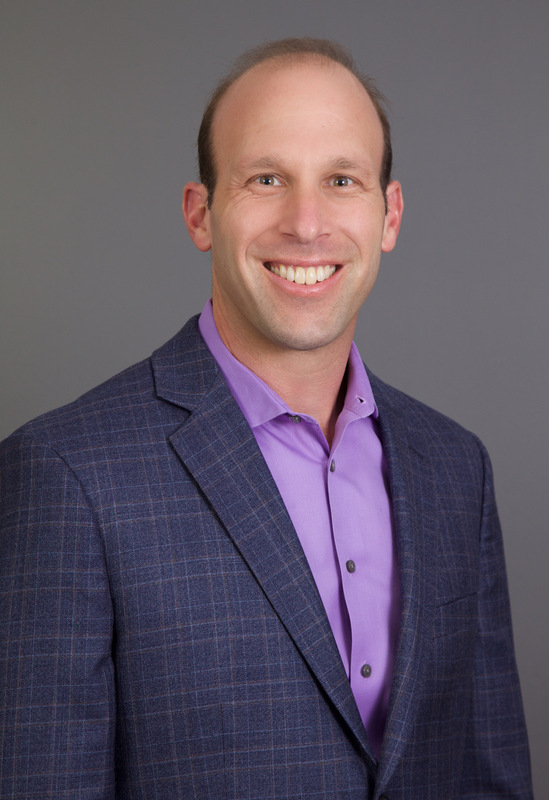 He also created an award-winning mentorship program for the San Diego chapter of the Association for Talent Development (formerly ASTD) that has been running strong since 2000. State University. 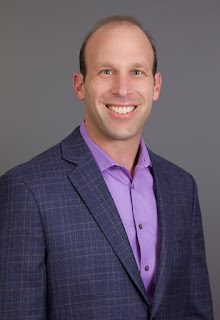 In addition, he holds numerous certifications and experience in the use of a broad range of diagnostic assessment tools that help individuals and teams uncover blind spots and identify their strongest growth needs. What are you doing on December 25? Volunteer with the JCC! Monday, December 25 Day of Service! Register early: spots fill up quickly! JCC Cares social action brings community together to perform Tikkun Olam (repairing the world) and Gemilut Hasadim (acts of loving kindness). Join 500 community volunteers spreading a little love this holiday season to those who need it most. We have projects for all ages, from young to old, throughout Orange County. Make and serve meals, sing-a-longs, visit home-bound seniors, throw holiday parties, bake brownies, assemble and deliver hygiene kits, play bingo, and deliver holiday cheer to our community heroes and those in need. Take a look at the grids below for volunteer and delivery opportunities.